When we think MBA we think suave, smart, tailormade suits and well groomed. 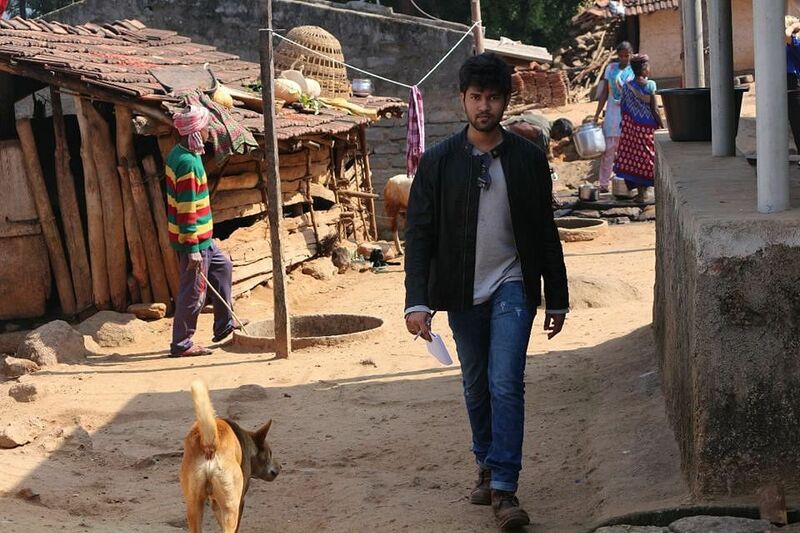 Can't a young man in a kurta or a dhoti be as efficient? 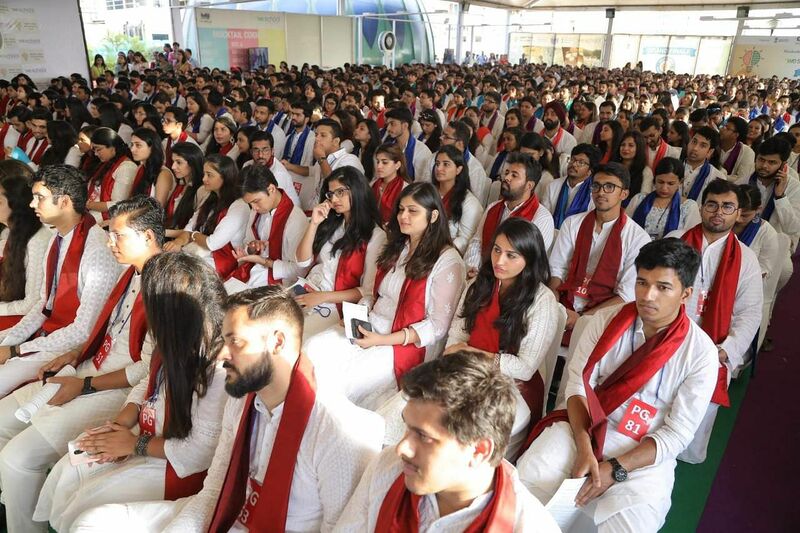 The recent convocation ceremonies on SP Mandali’s WeSchool campus have witnessed its graduating batch assemble in the Indian traditional attire paired with a specially designed Uttariya — it's the age of breaking stereotypes and we Indians are doing it the best. But WeSchool is not the first to go sanskari. IIT Roorkee, IIT Mumbai and NIT Kanpur have also let go of the black graduation day cap. But WeSchool is probably the first B-School to take this initiative at its recently concluded graduation ceremonies at the Mumbai campus. "As a small step to imbibe culture, B-Schools need to encourage students to appreciate Indian value system, music, culture, art and literature. Indian culture has many management and life lessons that could change a perspective on management topics. For example, financial investment lessons could be simplified through various Mahabharata characters and stories," said Dr Uday Salunkhe, Group Director, WeSchool. It doesn't seem to be a far stretch. Management and strategy have always been a strong suit for Indians and learning from our past has always proven beneficial. Dr Salunkhe also said, "Combining Indian culture will only broaden a learner's mindset and help us curate Indian values through management education." The graduating batch of 650 students from the 2016-18 batch of Masters in Management Studies (MMS) and eight full-time PGDM of 2016-18 Batch, and Part-Time Master’s Degree Program of 2015- 2018 batch collected their certificates at the ceremonies.